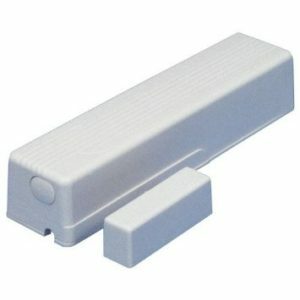 The ADT Micra Recessed Window Sensor is the wireless window sensor you need. 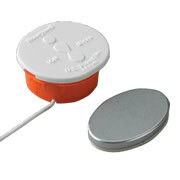 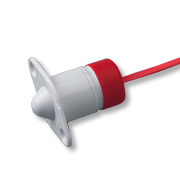 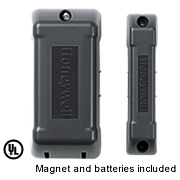 Honeywell’s Micra recessed transmitter is a reed switch magnet contact transmitter that also provides concealed protection for a window. 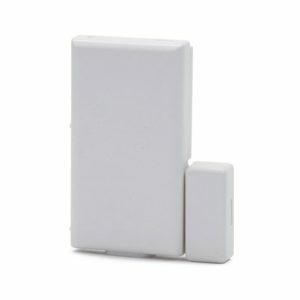 Additionally, it’s so small that it virtually disappears once installed. 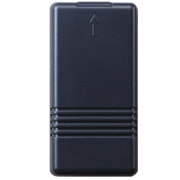 It also has features including the cleanest, fastest installations, a battery life of up to 10 years, and exceptional range. 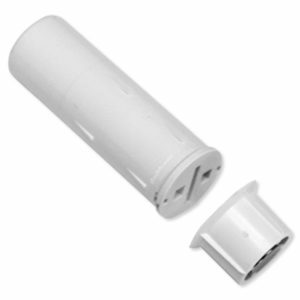 So, you’ll want to use it where aesthetics and discretion are critical. 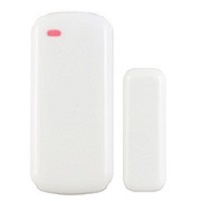 To find other wireless window sensors, click here.